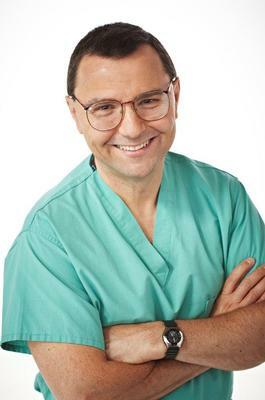 Dan Theodorescu is the Paul Bunn Professor of Surgery (Urology) and Pharmacology and Director of the NCI designated Comprehensive Cancer Center at the University of Colorado. Dr. Theodorescu is internationally known for his paradigm shifting work on the molecular mechanisms leading to bladder cancer progression, metastasis and drug response. He has also pioneered biomarker development for these processes which have led to clinical trials testing new personalized therapy approaches such as the COXEN principle. He continues a focused clinical practice in bladder cancer.